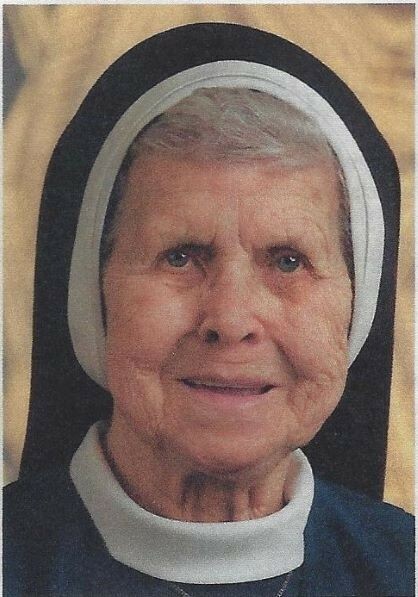 Swiftly and unexpectedly, Sister Martha Elizabeth Moyta (formerly Sister Jerome) was taken to her heavenly home in the early evening of Monday, March 11, 2019. She had just attended the Liturgy of Presanctified Gifts but did not show up for supper. Someone went to check on her, and it was evident that the Lord called her to Himself. 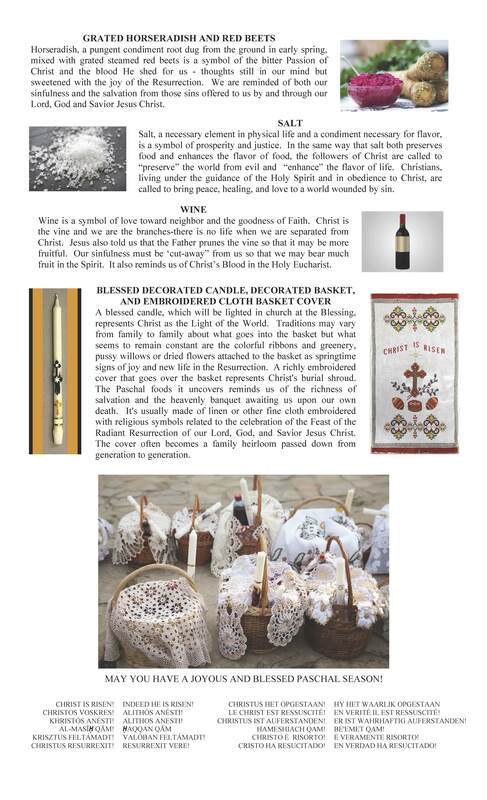 How blessed for her to appear at the heavenly gates fortified by the Eucharist and the Holy Anointing! Sister Martha was born in Pittsburgh, PA, the only daughter of the late John and Elizabeth (Tirpak) Moyta. She entered the Sisters of St. Basil in Uniontown on August 1, 1945 from Holy Ghost Byzantine Catholic Church on Pittsburgh’s Northside. Sister Martha made her Final Profession of Vows on August 28, 1953 in the presence of the late Bishop Daniel Ivancho. Sister Martha was preceded in death by her parents and her brothers Nicholas, John, Edward and Daniel. In addition to her Sisters in community, she is survived by her devoted nieces and nephews and their families. 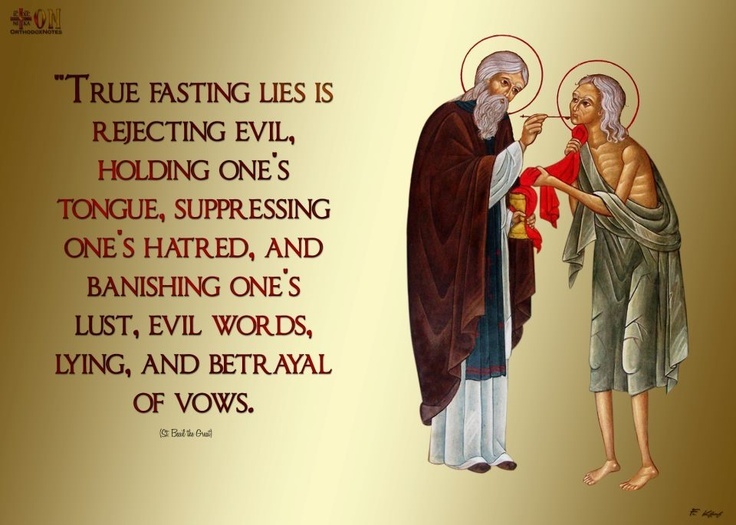 Relatives and friends will be received at the Monastery Chapel on Friday, March 15 from 3:30 pm to the time of the Parastas Service which will be sung at 7:00 pm. The Funeral Divine Liturgy will be celebrated by Archbishop William C. Skurla on Saturday, March 16 at 10:30 am. Interment will follow in the Dormition Section of Mount Macrina Cemetery. Donald R. Crawford Funeral Home. Hopwood, is in charge of arrangements. lust of power and idle chatter. for You are blessed, now and ever and forever. The Sacrament of Reconciliation will be offered along with a conference and prayer service. To register, please call the House of Prayer at 724-438-7149.
as we celebrate GOD WITH US! 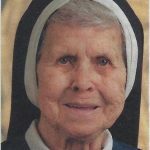 Obituary: SISTER GERTRUDE MARTIN, O.S.B.M. Very peacefully, as she had always wanted, +Sister Gertrude (Irene) Martin moved from the earthly realm to the heavenly in the early evening of Wed., Nov. 28, 2018. There, she was surely welcomed by the Lord she served with fidelity and enthusiasm for 75 years. Sr. Gertrude was born in Homestead, Pa., the daughter of the late Nicholas and Ann (Kopas) Martin, the middle child of thirteen siblings. She entered the community from St. John the Baptist Cathedral Parish in Homestead on October 3, 1943. Sr. Gertrude made her Final Profession of Vows on August 19, 1951 in the presence of the late Rev. John Kocisko. Her teaching apostolate spanned 33 years, 12 of which she also served as principal. Still in the teaching apostolate, she additionally served as a member of the Provincial Council for five years. 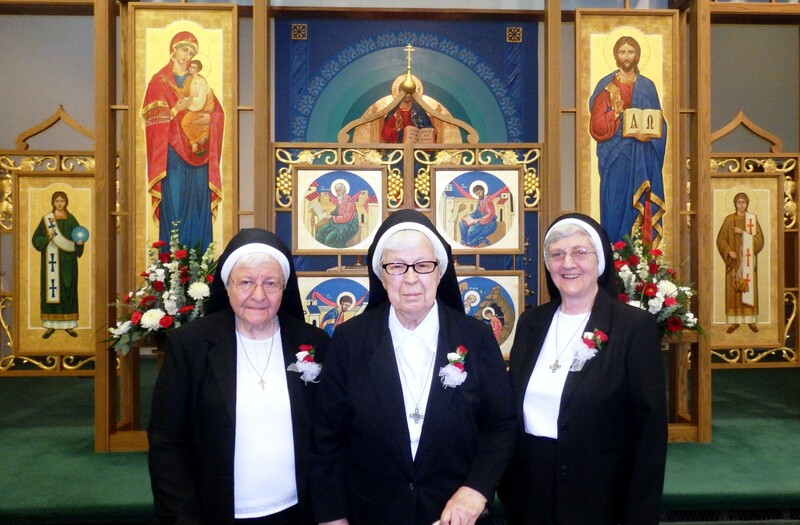 For another six years, Sr. Gertrude ably administered St. Basil’s Home for Women. A brief return to teaching took her to Trenton, N.J. before she returned to the monastery, Sister’s energetic nature and varied talents then led her to be assigned as the manager of the Religious Gift Shop. 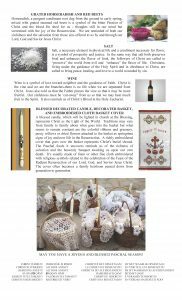 At the Gift Shop, she was a familiar face for over ten years, tending to all aspects of this special ministry of the Sisters. It was a ministry from which it was hard for her to take leave, since she especially enjoyed being there. 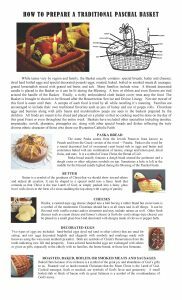 In 2005, Sister retired from active ministry, but she busied herself at the monastery with various projects, since she was not one to sit still and watch the world go by. At the monastery, she will be especially remembered for directing the Christmas decorating throughout the house. Even now, as soon as that season rolls around, her name is invariably mentioned. Each year, the National Religious Retirement Office publishes a poster to become the basis of their campaign materials. They select Priests and Sisters whose faces are a reminder of the more than 35,000 religious past the age of 70 years living in the United States. 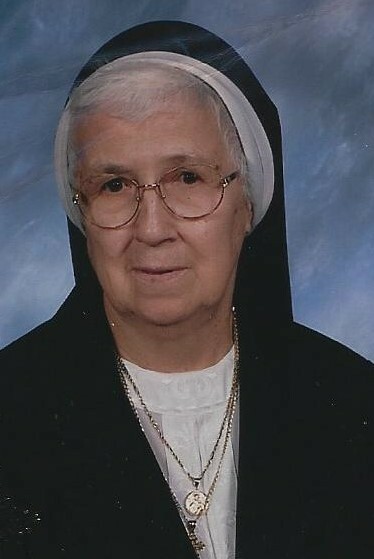 For the 2009 poster, Sr. Gertrude was one of our three Sisters to be chosen. One could not help but be attracted by those deep set blue eyes and infectious smile, the face of a happy Sister. Ann Kasko, Pauline Pushcar, Mary Baka, and Eleanor Stellute. In addition to her Sisters in community, she is survived by her brother George Martin, her sister Verna Savko, and many devoted nieces and nephews and their families. Relatives and friends will be received at the Monastery Chapel on Monday, December 3 from 3:30 pm to the time of the Parastas Service which will be sung at 7:00 pm. The Funeral Divine Liturgy will be celebrated by Archbishop William C. Skurla on Tuesday, December 4, at 10:30 am. Interment will follow in the Dormition Section of Mount Macrina Cemetery. Every Pilgrimage in honor of Our Lady of Perpetual Help seems to take on a special memory of its own. This 84th pilgrimage was no exception. In the midst of all the turmoil that has continued to bombard us on all sides, there was a palpable atmosphere of peace which seemed to pervade the entire Mount. 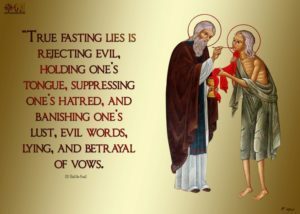 Yes, hearts were heavy with news of political chaos, church struggles, violence in our cities and towns, and sufferings and death brought on by all sort of addictions. Yet, the pilgrims who came seemed to bask in the love of Mary, Hope of All Generations. We, the Sisters, continue to share the stories of our dear pilgrims, admiring their courage, determination and loving support. We are truly humbled by their continued faith. So many made the sacrifices of time and treasure to come from distant places with the expectation of being spiritually nourished. Others came from nearby with children and grandchildren hoping to share this time and tradition with new generations. All who came played a significant part in making this pilgrimage a memorable and spiritual uplifting event. From the youngest baby pilgrim to the oldest, the children who make the Children’s Procession such a touching sight, the numerous pilgrims patiently standing in line to receive the Mystery of Reconciliation, our teenagers and young adults; all made the pilgrimage a mosaic of all generations. We Sisters are truly grateful for such vibrant expressions of faith. Prayer is the greatest gift that we can offer, and you can be assured that our prayers will accompany you every day. May Our Lady of Perpetual Help watch over you, keep you in her loving care, lead you back to this holy Mount for pilgrimage 2019.